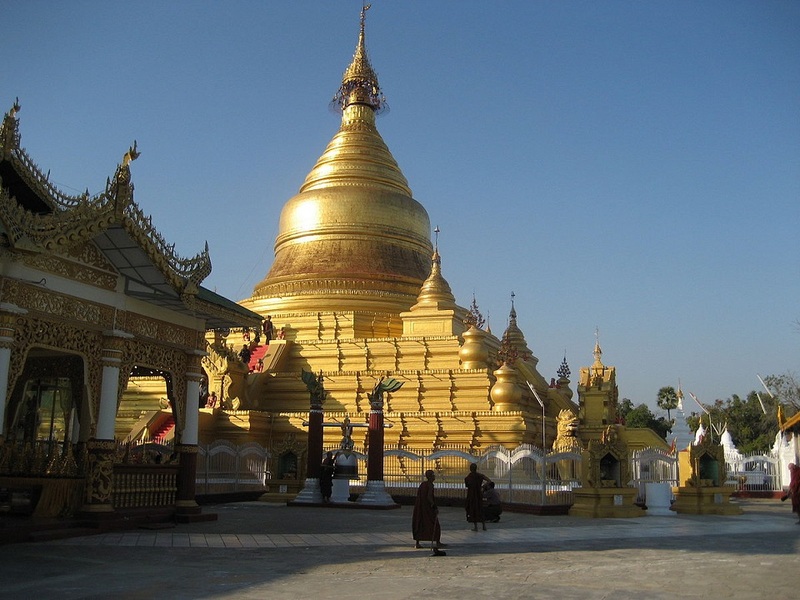 Myanmar is getting more and more attractive as being one of the most favorite destinations in Asia, from the magnificent beauty of pagodas and stupas, diversified landscapes throughout the country to the amazingly friendly people that leave strong impression on any travelers. Finding a new way to enjoy the truly Myanmar by joining Myanmar adventure tours will gain a lot of exciting experiences whether you are a newcomer or a travel expert to this country. Are you looking for a great way to meet up with the locals, spend a few lazy hours sightseeing around Yangon? 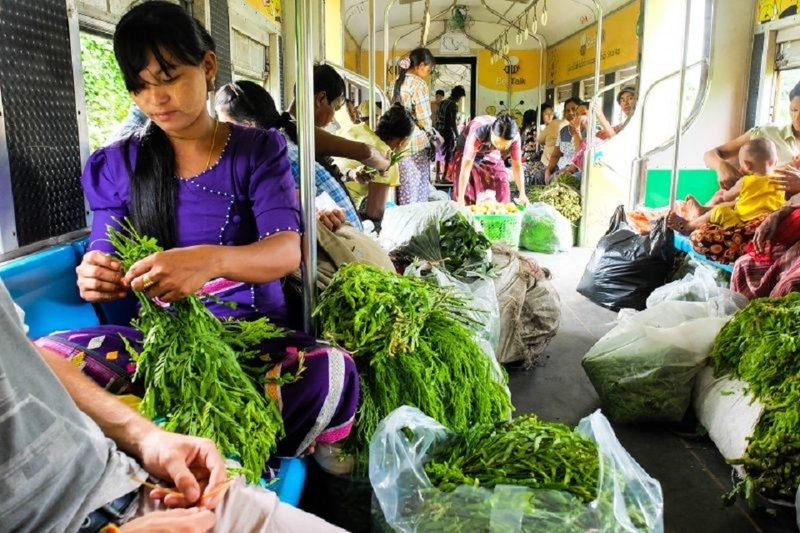 If yes, the best way is to take the whole route on the local Yangon circular train. 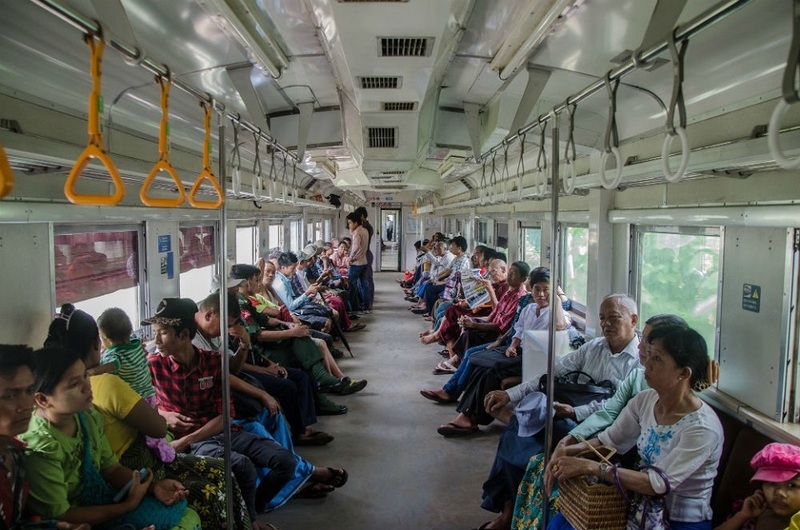 3 hours – 200 kyat (15 cents – 20 cents ) per ticket are the first exciting things that you will enjoy when getting on this Yangon slow train. Yangon Circular Train is a local vehicle running along the loops of Yangon circular railway that serves the Yangon metropolitan area. The loop network consists of 39 stations linking many parts of Yangon in train routes, beginning from Yangon Central Railway Station to the Railway station near Yangon Airport. You can choose the suitable station nearby your place to get on the train and start to enjoy this “train city tour”. When staying at the downtown of Yangon, you can buy ticket at Yangon Central railway Platform 7. The earliest train start from 06:10 am and the last one is at 05:10 daily but to catch the best glimpse of the colorful lives of local people in Yangon, you should travel by train in the morning. Buy the ticket in advance personally or buy through the Myanmar travel agency. There are public toilets on the trains but bring your personal cleaning materials. Be patient for delay which always happens. Casual outfit is the most convenient. If you are hungry or thirsty, you can try street food by street vendors whenever trains stop. As you do not want to spend the whole 3 hours, just stay over 4 – 5 stations then stop in any Yangon circular station to get off and explore your city tour by catching a tourist taxi. 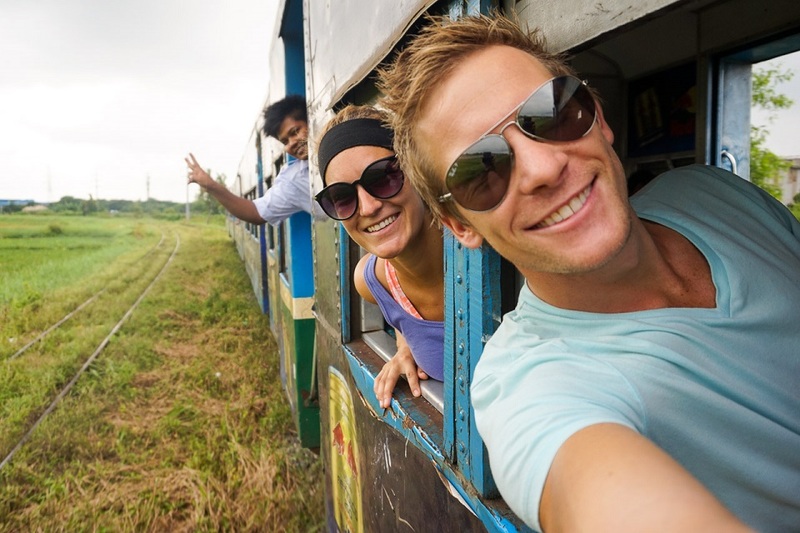 “Too crowded”, “hot”, “noisy”, “slow”, “time consuming” will be what you can hear about this local experience, but remember, this Yangon circular train is not luxury, just adventure and definitely you will enjoy if you love seeing another side of the city. 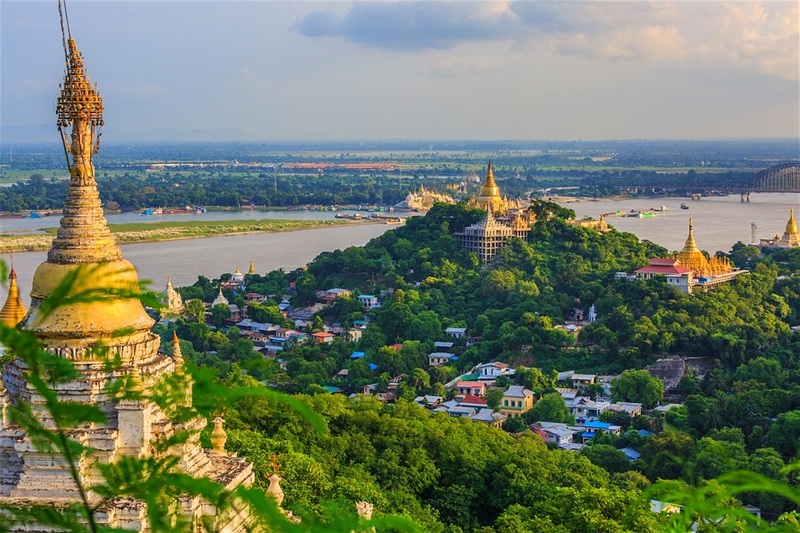 As a former royal capital city in Northern Myanmar, Mandalay can surprise you for having many historical sites since the old days but also for its fascinating local pace of life. 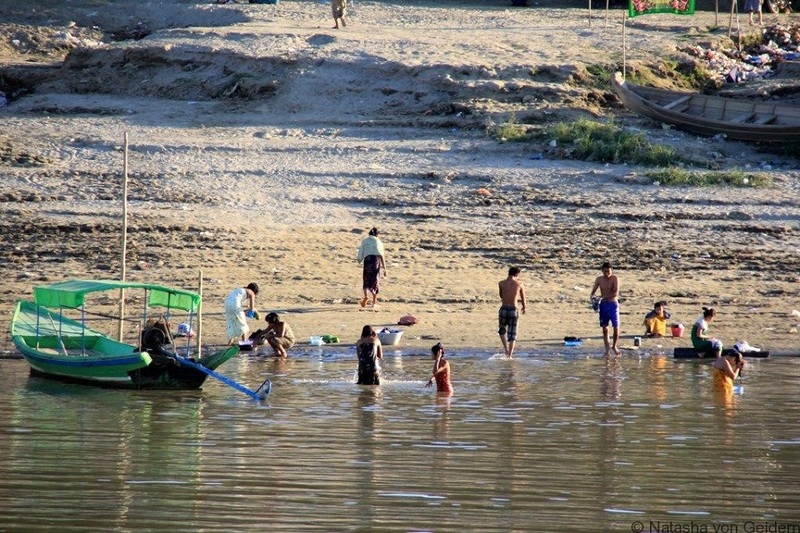 Here are two most attractive sights in Mandalay’s downtown that you can enjoy for a feel of adventure during your Myanmar tours. 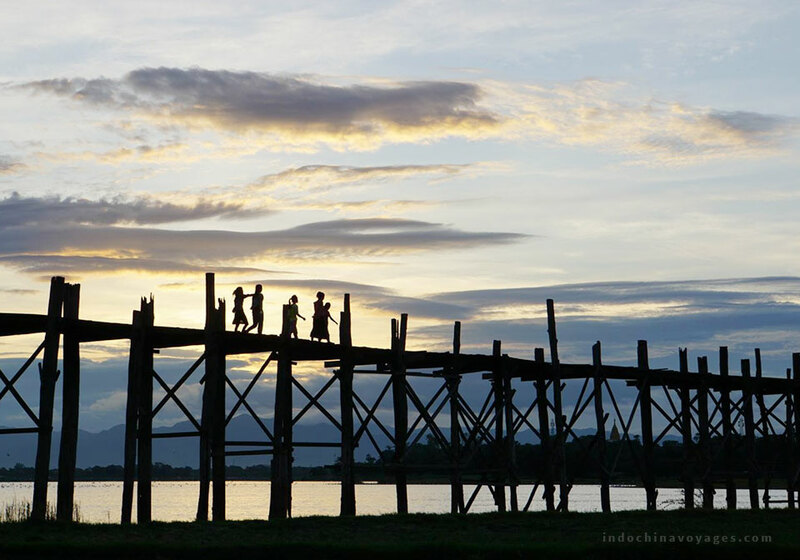 Start/ end your day at U Bein Bridge for sunrise or sunset are both wonderful. There is certainly a reason not to skip this place as this is the oldest and longest teakwood bridge of the world since 1849. As this is a must for any travelers in Mandalay, you should wake up early to avoid crowd. Walking over the bridge is not much challenging even without the two-side barriers but much joyful while seeing the monks from the nearby monastery on the same way or the local boys jumping down from the bridge to swim mostly in the afternoon. Kuthodaw Pagoda is surrounded by hundred of stone tablets containing “the world’s largest book” make it very hard to read. 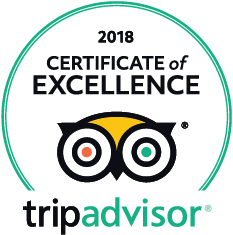 Inside the Mandalay city, there is a place called the World‘s Largest Book – Kuthodaw Pagoda, which is on top 3 of 45 things to do in Mandalay voted by Tripadvisor. The pagoda has 729 shrines in which each contains a marble slab with texts from the Buddhist teaching inscribed. The books construction work started since 1860 and took 8 years to complete. People said it may take over a year to read all of these books if you spent 8 hours a day reading, hence why it is called the world’s largest book. Getting from Mandalay to Bagan by bus normally takes 6 hours which is the easiest and cheap way. 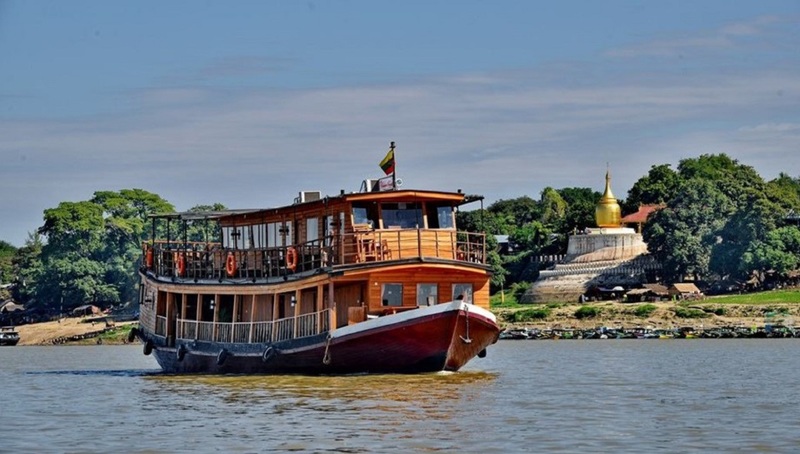 But the other way which is better to enjoy the scenery along the Irrawaddy River yet more costly is by slow boat that can take up to 12 hours. 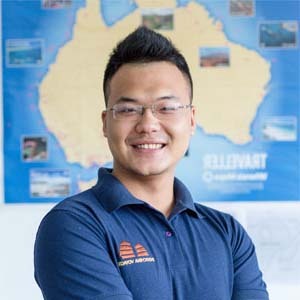 For the schedule, the boats may leave Mandalay Jetty and arrive Nyaung Oo Jetty in Bagan in the early morning thus the gorgeous sunrise will be one of the most highlights of this journey. What are the good things for cruising on this slow boat? Vivid local life activities can be found on the Irrawaddy river bank: the white cows are standing by the wooden carts and ready for a new working day at the maize fields, the Burmese women are doing the washing and hanging up the laundry above the sandy banks making a colorful pictures, the busy scenes of barges and cargo boats, sampans and fishing boats gathering on the river, a few little boys are showering and a man is pulling his nets under the sun. Passing under the two massive bridges, Old Ava Bridge and New Irrawaddy Bridge, which cross the Irrawaddy river. Getting closer to Bagan at Nyaung Oo Jetty and seeing the tops of beautiful stupas straight up into the sky and feeling so excited to arrive your hotel after long cruising trip. For rest of the time, take a rest, read a book and enjoy the fresh cool air until the sun shows up. In general, I hope this list of special activities will be an useful suggestion for you to plan Myanmar adventure tours. More interestingly, together with all of those, you can find many more others in this Myanmar Adventure 10 days tour. Don’t hesitate to plan your Myanmar tours 2019 from now. We are here and willing to help you.